There are a lot of people that snapped up the Google+ invite when they had the chance. It’s right now mostly made up of Tech-savvy and Social Mediates. 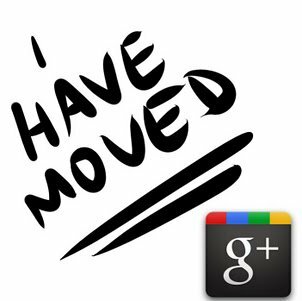 Since it’s introduction last week, there has been a lot of Buzz about it (no, not Google Buzz) – Some have even made the statement that they are moving to Google+ from Facebook. That may not be the best move right now and we’ll talk about why. 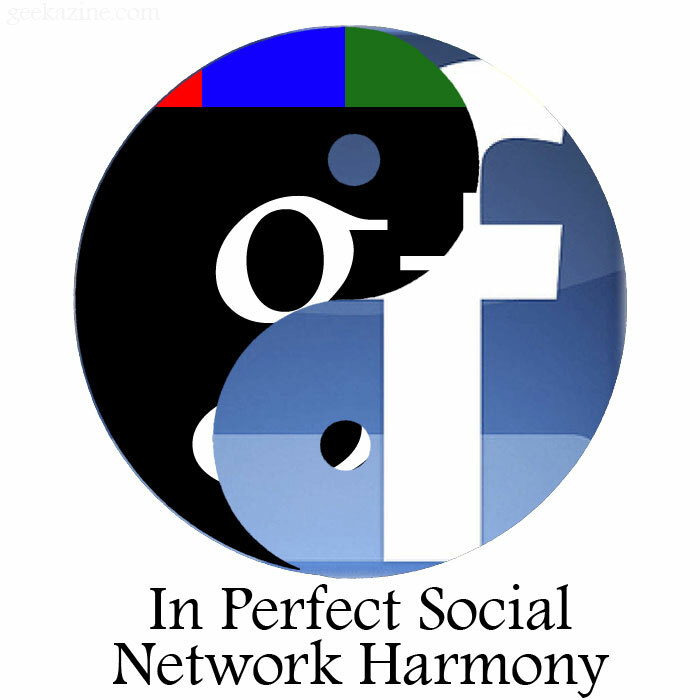 Google+ was created to compete with Facebook. Who are you and what are you doing with audio, pictures and video. Google+ is (right now) a social network. People sharing items back and forth with others, people commenting and giving a “+1” (compared to the Facebook Like button). Google+ big difference is how you catalog your friends. You can put them into circles, from the 4 categories they give you (Family, Friends, Acquaintances and Following) or from circles you make. So being organized can be important if you need to send items out to people you know. Tom Anderson (MySpace creator) and even Mark Zuckerberg have been seen on this social network. In fact, Zuckerberg is the top followed on the 100 most popular on Google+. Who would have seen that? Four main features are on the site at this time. +1 (which we talked about already), the ability to Bold, Italicize and strikethrough words with special tagging (*Bold*, _Italic_ and -Strikethrough- ). The Spark feature lets you find news and information of interest (Could this replace the RSS reader?). 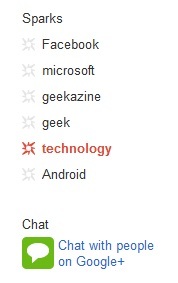 The biggest out of the four, though, is the Hangout feature. You can start a hangout and invite friends to come in. There, up to 10 friends can video-chat. You can talk back and forth, share a YouTube video or maybe create an audience for you shows? The site is pretty bare otherwise. It’s really comparable to a luxury car with the stereo, but no air conditioner or power locks. Eventually, we will see many new features. When the API goes public, you can certainly expect a lot more activity. All Google properties are getting changes. The search page already saw a change. The top line turned into a black bar overnight. Gmail is expected to get revamps next week. What will happen to Google Buzz? What will happen to Orkut – their other Social Network software? Google Wave has been put to bed, but the site is still active. Already people are starting to make their feelings known. There is an image that people are making as their Facebook profile (img 2). It is telling people that they are heading to Google+. Goodbye friends, goodbye pictures, goodbye to the events and pages that you made. Goodbye to the groups that you took many hours to create and put people into. Goodbye Angry Birds, Farmville, What people say about you and the many other applications that plague you everyday. But really, is this move a smart one – especially if you delete your profile on Facebook? Reality of Google+ – Could Adsense come into Play? What about Farmville? The reality is it’s in Closed Beta. The API hasn’t been released and Google also hasn’t added ads, promoted tools, merchant accounts and more. Could Adsense come into play? Someone with a large influence linking their adsense account to Google+ could increase their YouTube views and possibly make some more $$ on ads. Games have also not hit the site yet. I fully expect Angry Birds will be one of the first (if not the first) application you can put on your page. Zynga games Farmville, Cityville, Empires and Allies and more could be on the site in the next few months. Google+ has a location check-in option on the mobile version. It still would be a great option to allow Foursquare to link. People are already clammering for Instagr.am to link to Google+. For now, you can download your pictures through Instaport.me, then upload into Google+. Robert Scoble already noticed one flaw – when he blocked someone, he could see that person’s comments on other posts. That may mean the other person could (possibly) see Robert’s comments. He submitted to site feedback. Facebook privacy issues have been around for a couple years now. There was a point where privacy was so bad, people started to leave. Could Google+ see that growing pain? You cannot account for everything. If 3rd parties contribute, there are definitely going to be some issues with what data they can access. Google can view what Facebook did wrong and adjust for it. However, we are an evolving species. Google will have privacy issues. Don’t forget that the DOJ is looking at Google on antitrust issues right now. With Google+, it seems you can only use Picassa at this point. Will they start allowing options, like Flickr or Instagr.am? Will they allow you to save video to more than just YouTube? So is Google+ going to be a Facebook Killa? Is your Mom Going to Show Up? It’s too early to tell. Remember, Google already tried Google Buzz and Google Wave to compete with Facebook and Twitter. Those projects were met with criticism. Facebook still has a big advantage over Google+. It allows you to be personable. Google+ could turn into a bot-site once the API is released. 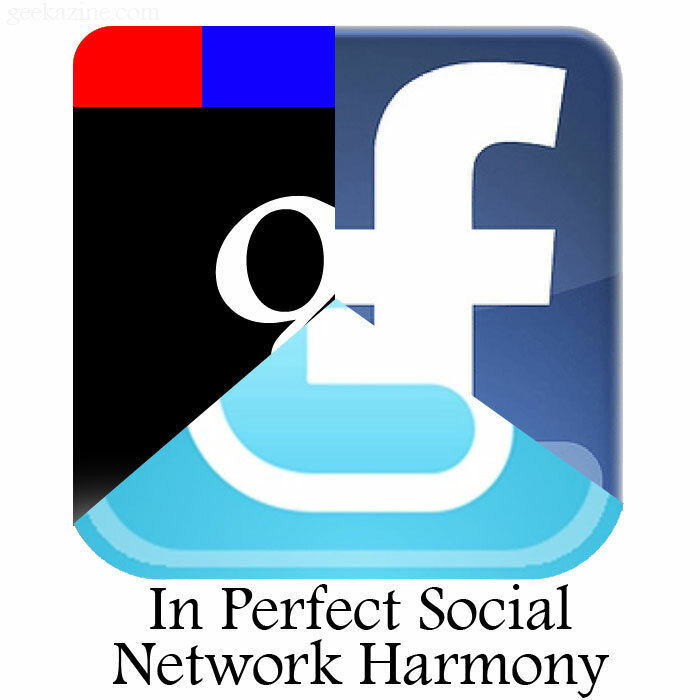 Facebook also has the non-tech and non-social network friends. Some made the trek from MySpace to Facebook years ago. They had a few years to build up their Facebook profile. Would your Mom show up on Google+? Facebook has 700 million profiles because they cater to the non-tech crowd. Heck, I just met someone and added them on Facebook, where we found we already had 10 mutual friends. Google+ might be able to get this crowd if they match what Facebook is doing. If Google+ creates a Facebook import tool, people might feel more compelled to switch. But bottom line is most people will not maintain 2 social networks (or 3 if you bring Twitter into the game). Maybe they won’t do that. It’s very possible that Google+ keeps this advertising or games free. But the gauntlet was thrown down. They cannot stay agnostic – Google must choose what they are going to do.